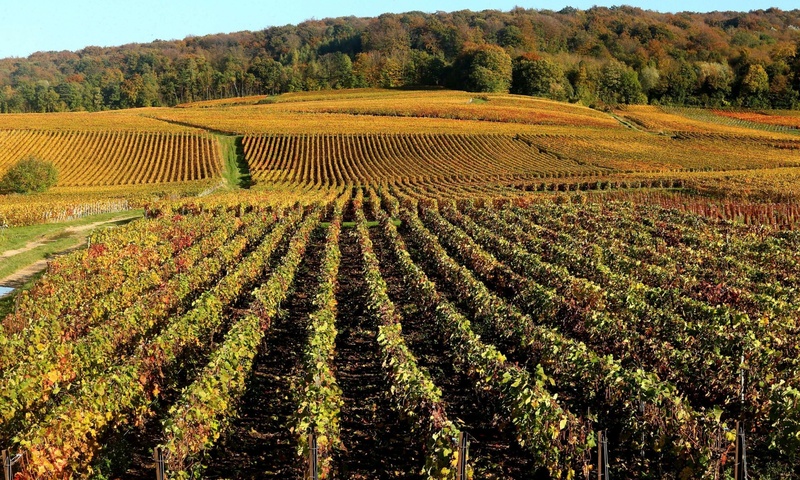 This week, UNESCO’s World Heritage Committee approved the vineyards of Burgundy and the Champagne region of France as World Heritage Sites. They noted the regions’ unique soil types and fermentation methods. France now boasts 41 sites on the Heritage list, including the Saint-Emilion vineyards in Bordeaux. We’ll toast to that!